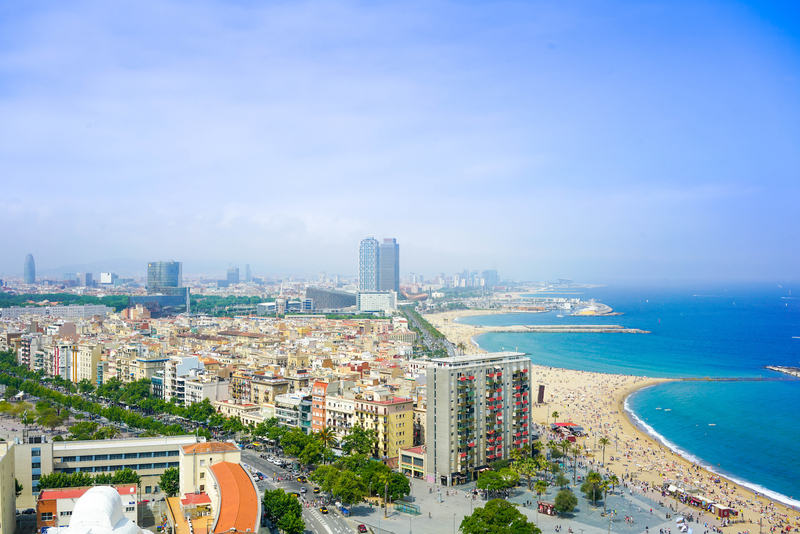 Get ready to get awesome insights into planning a trip to Barcelona! We are going to use this blog to share all the tips, tricks and insider knowledge you need to plan an unforgettable event. We are delighted to have you here! Get ready to learn all of the tips, tricks and insider knowledge that you will need to plan an unforgettable stag party, hen do or corporate event in Barcelona! Our entire team is based right here in Barcelona and we adore this city. When we aren’t out soaking up everything that Barcelona has to offer, we will be typing away on the Spanish Break Blog! We want to share our own adventures to give you the inside scoop on the best restaurants, nightlife and activities in Barcelona! If there is anything at all we can do to help you with your event in Barcelona, please don’t hesitate to get in touch. You will be able to speak to one of our expert party planners who can chat to you about the city. They love partnering up with you so that your group will have an absolutely stunning weekend. 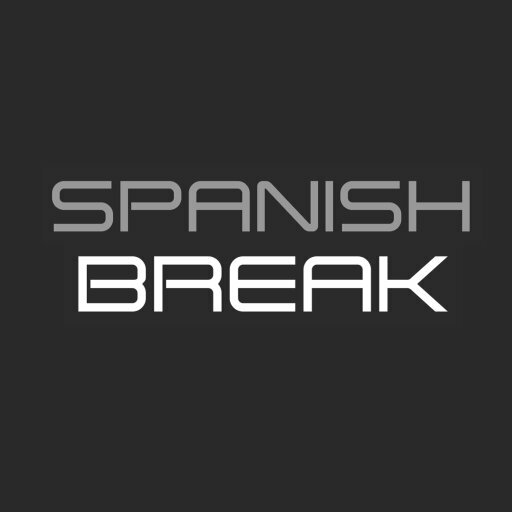 You can find some inspiration for what to do in Barcelona by checking out the Spanish Break website. When you have flicked through, drop us your details and we can get in touch with you! We are thrilled to start using this platform to connect with you. We can’t get enough of Barcelona and Spain’s other wonderful cities… any chance to spread the word and we will take it! Take care, and we can’t wait to see you soon!